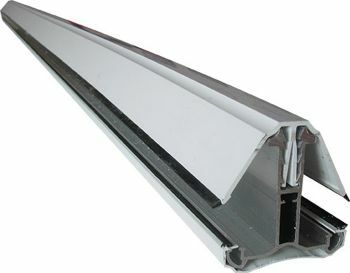 Eaves Beam for use with our Self Support Glazing Bars. 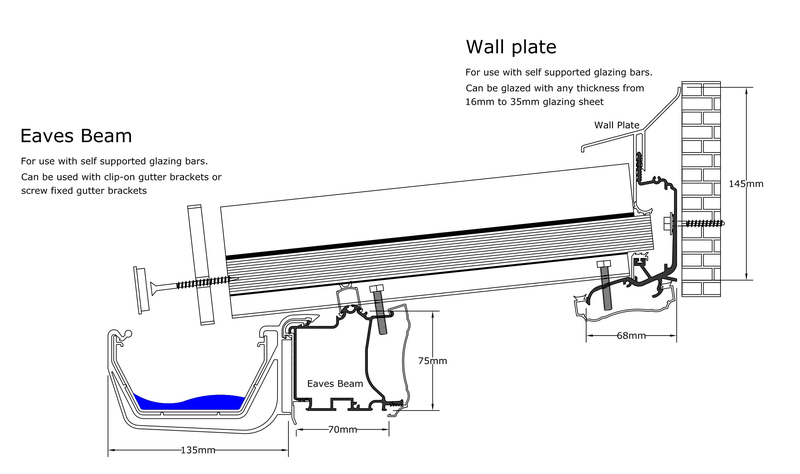 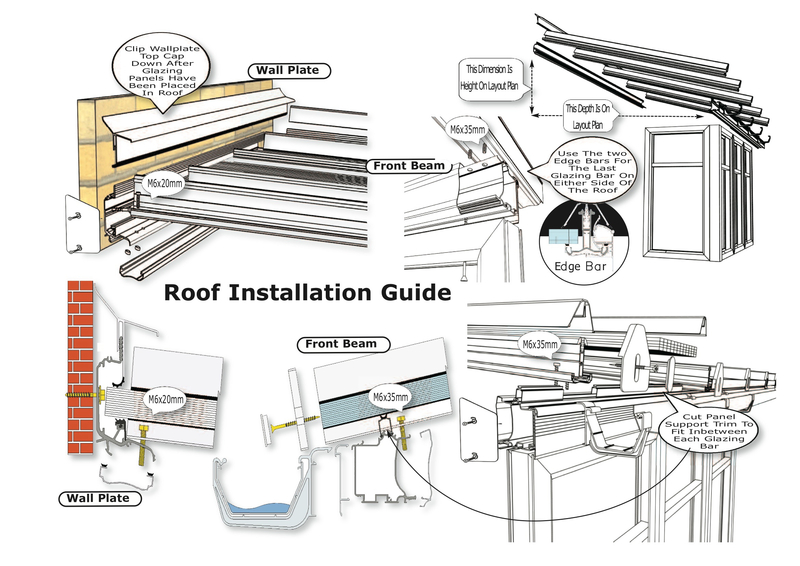 Eaves Beams are used at the lower end of the roof (nearest the gutter) and sit on top of the window frames beneath ready for the glazing bars to be installed on top. 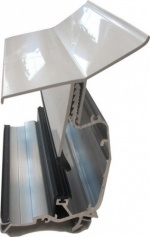 Gutter brackets to suit squareline guttering also available upon request. 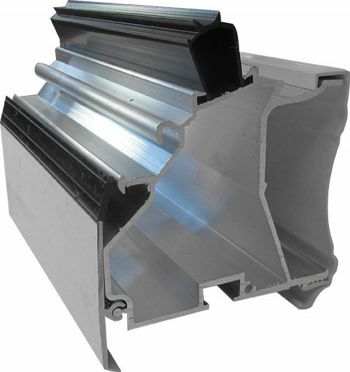 Available in 4M & 6M lengths.